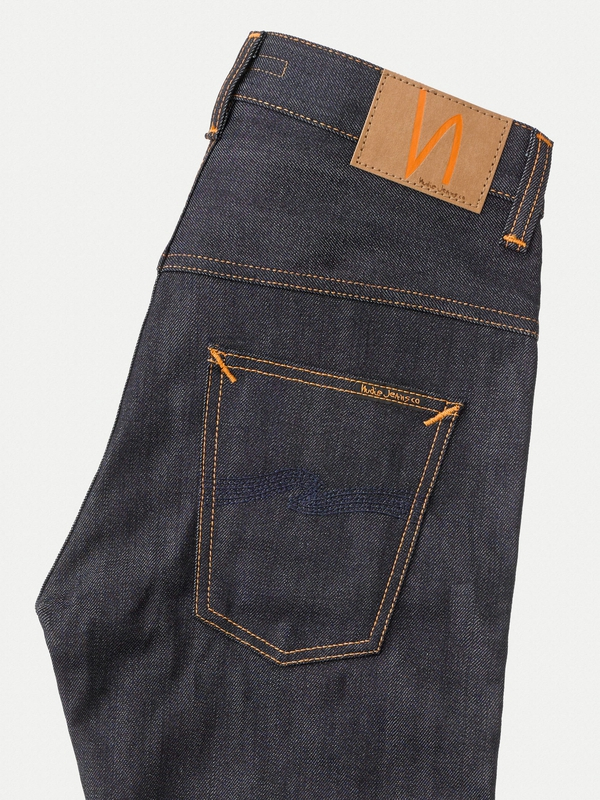 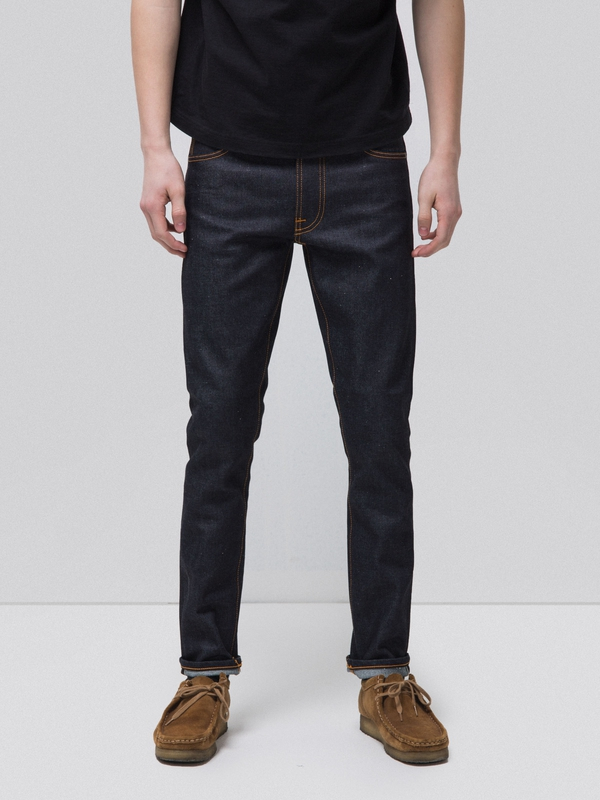 Jeans made in 12,5 oz. 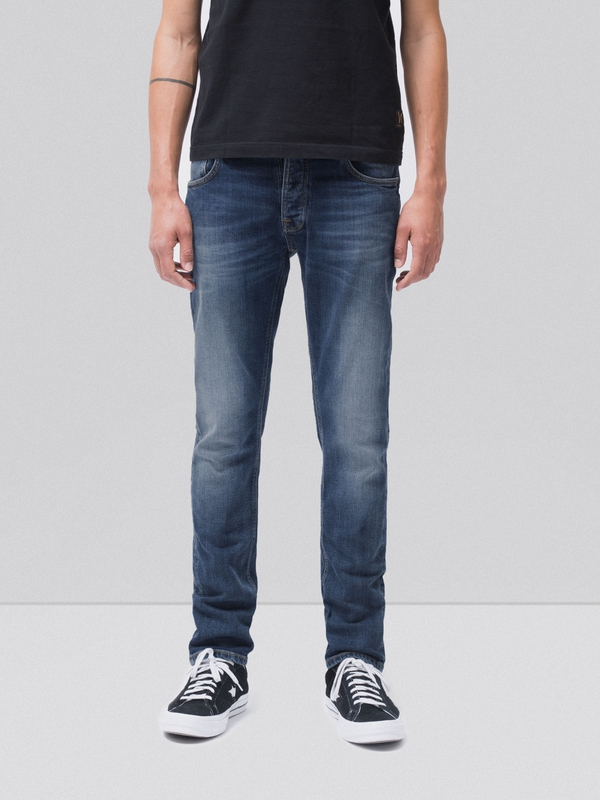 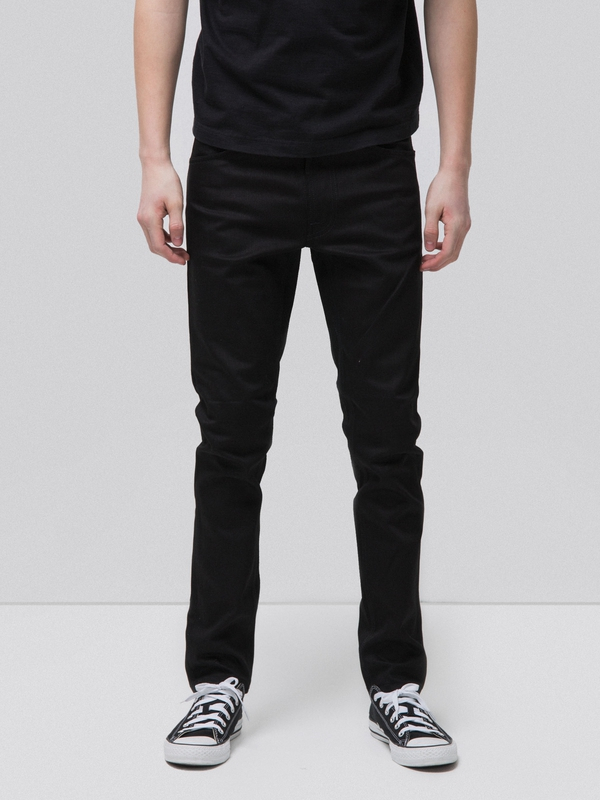 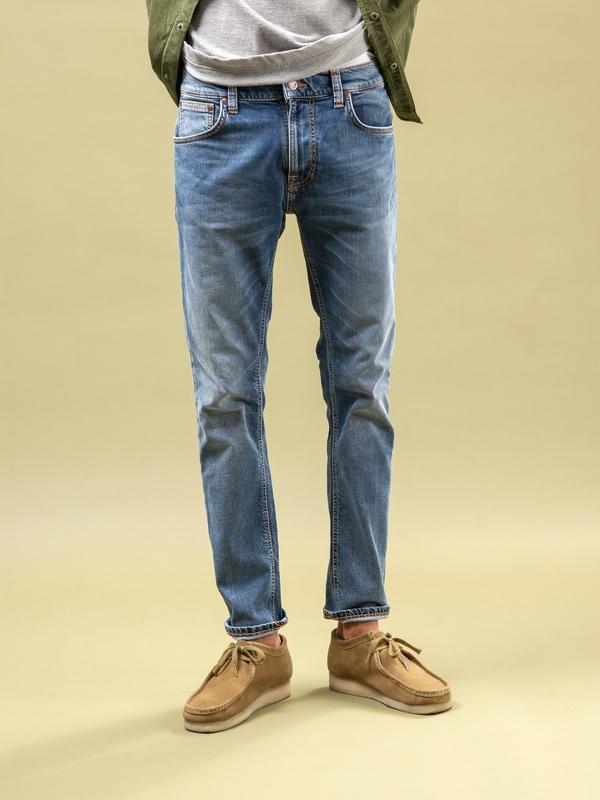 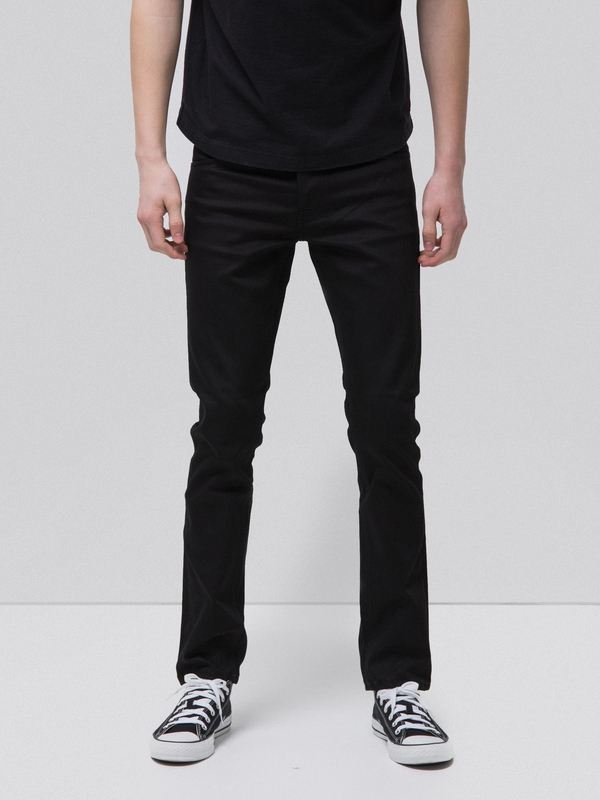 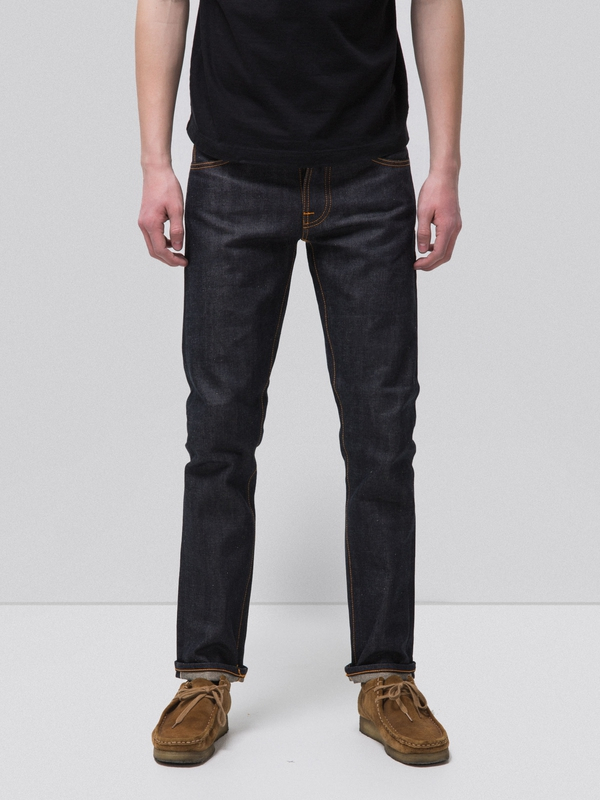 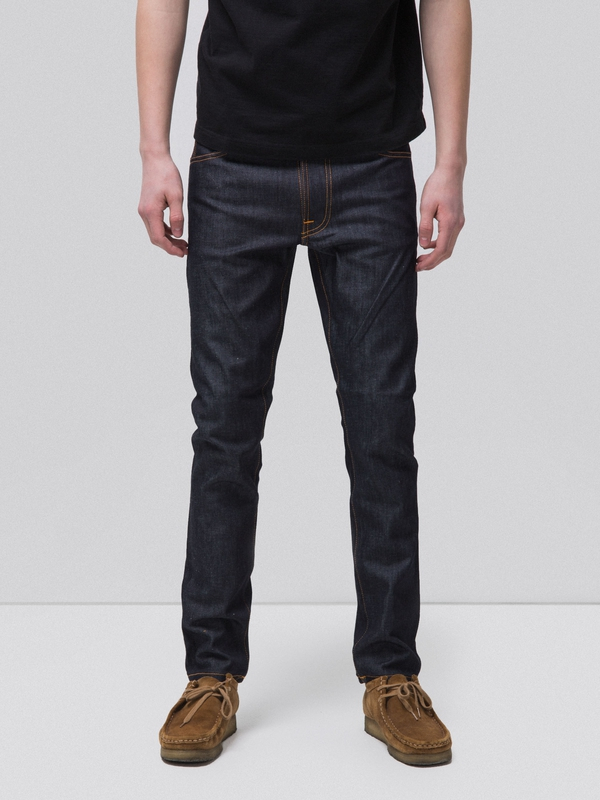 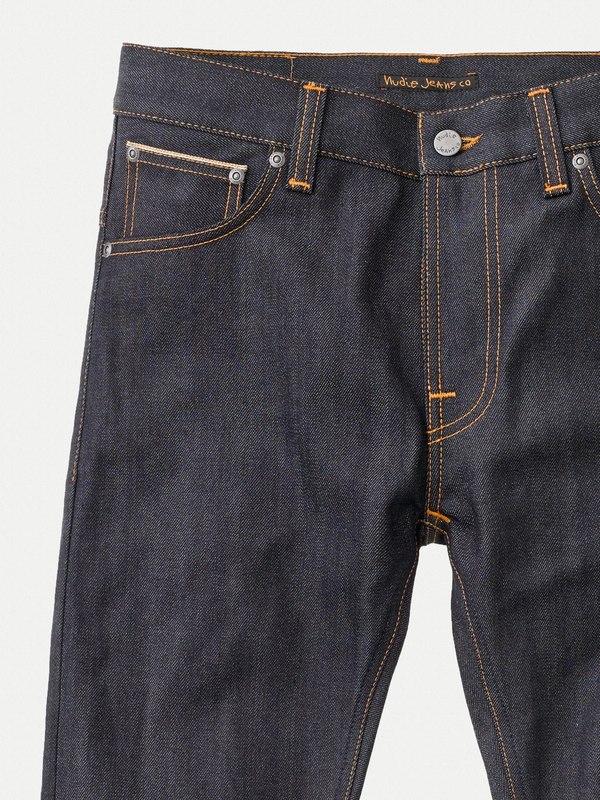 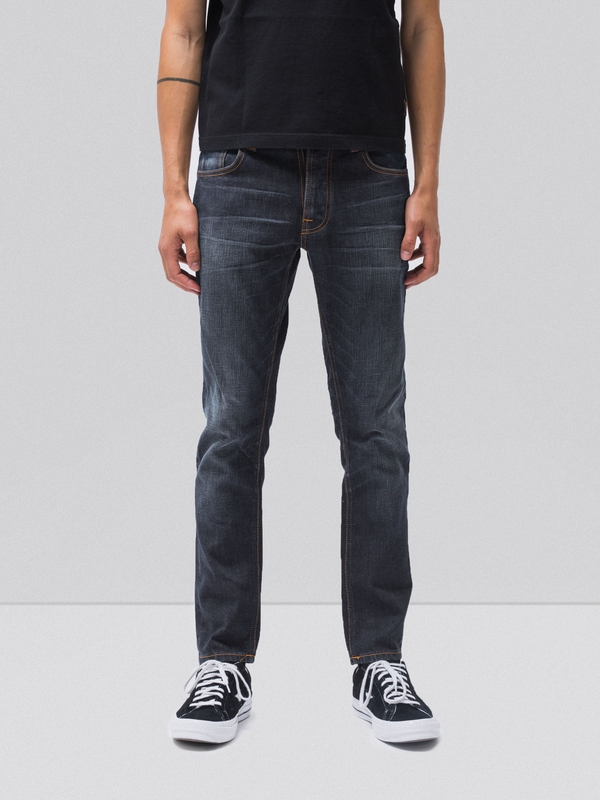 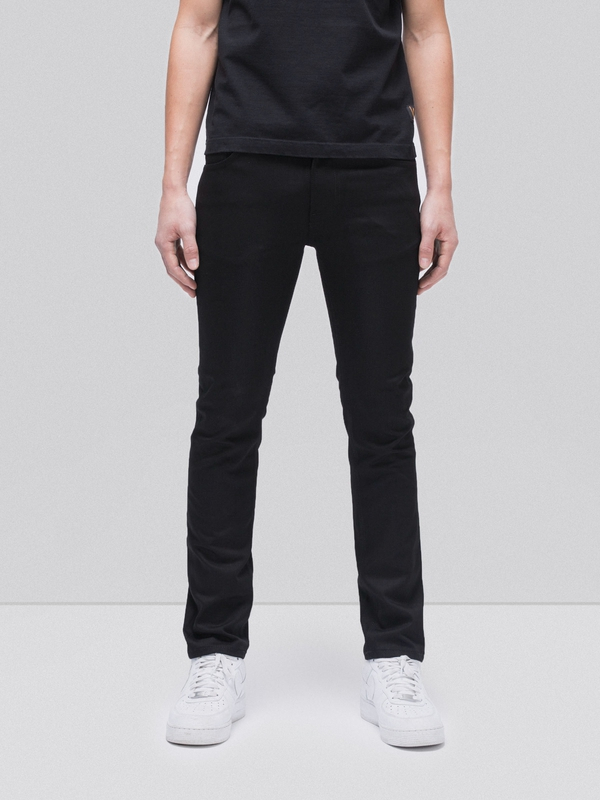 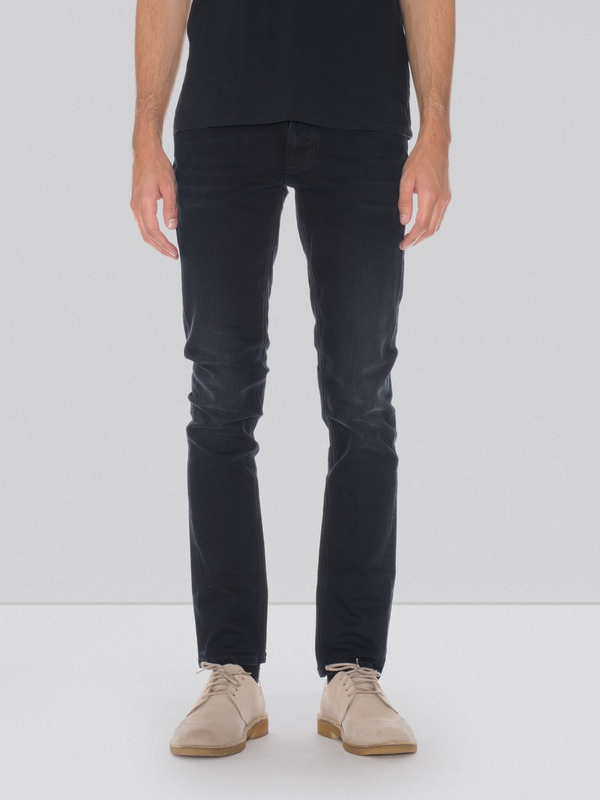 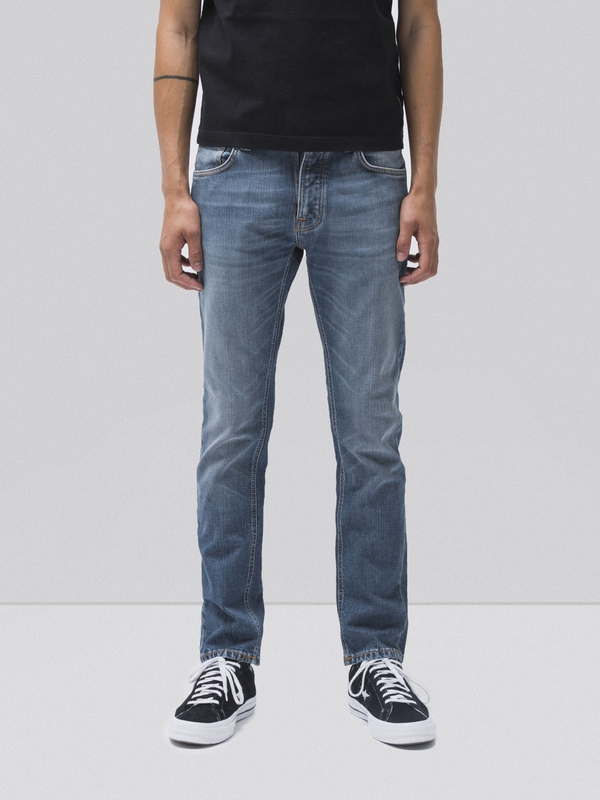 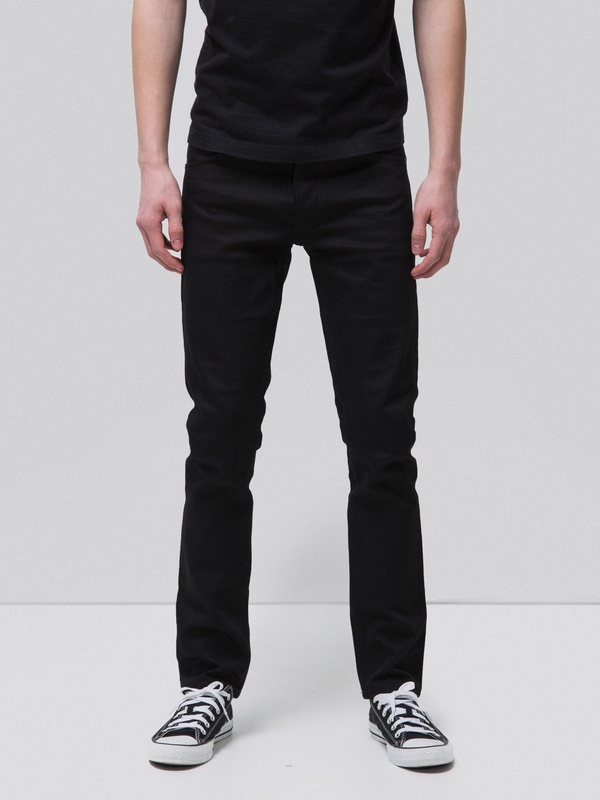 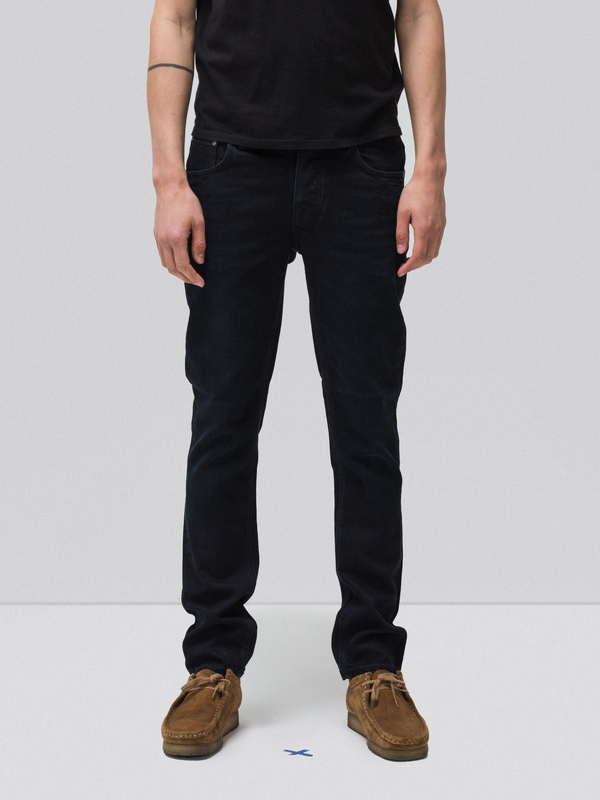 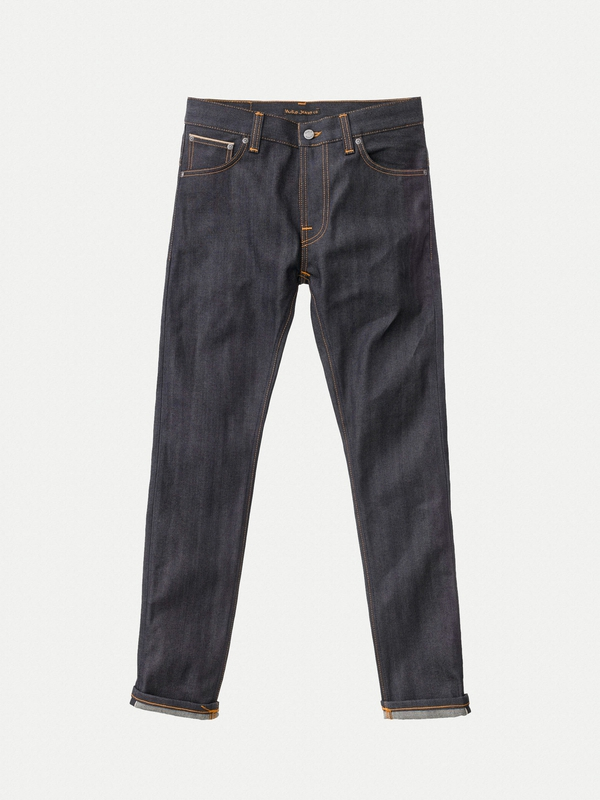 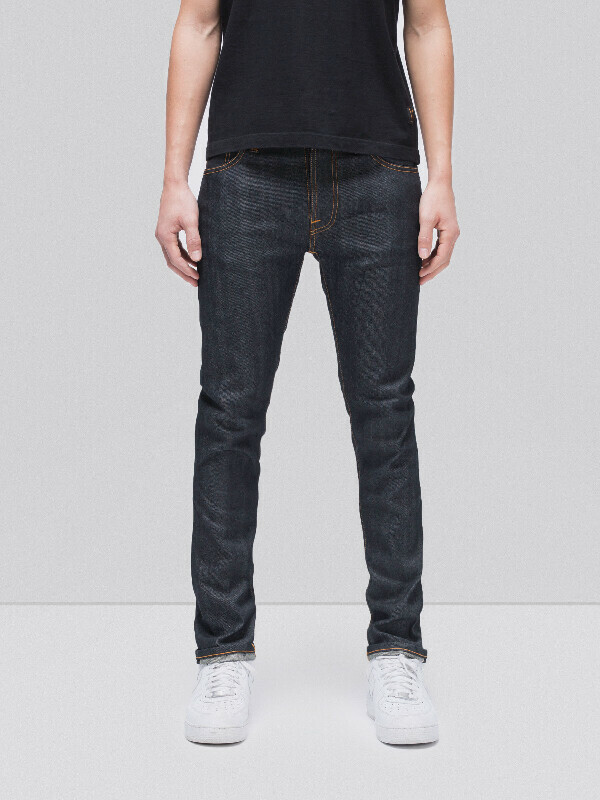 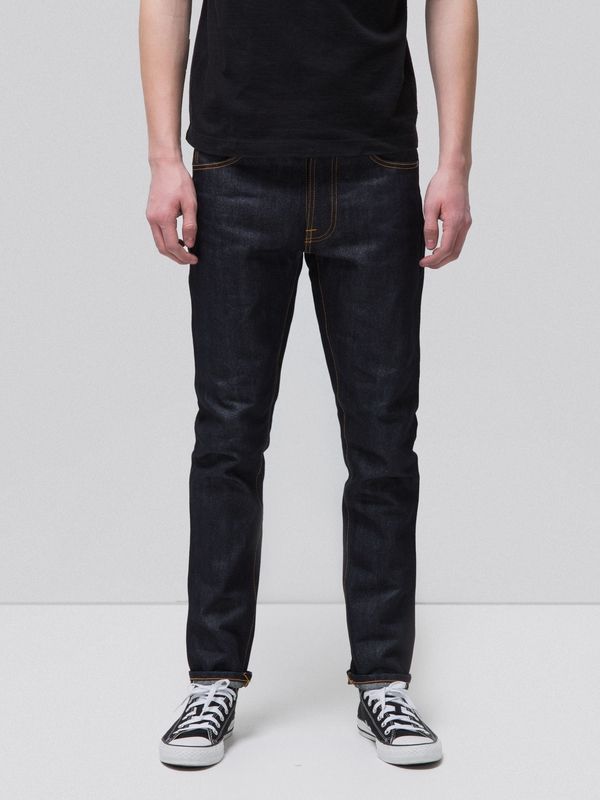 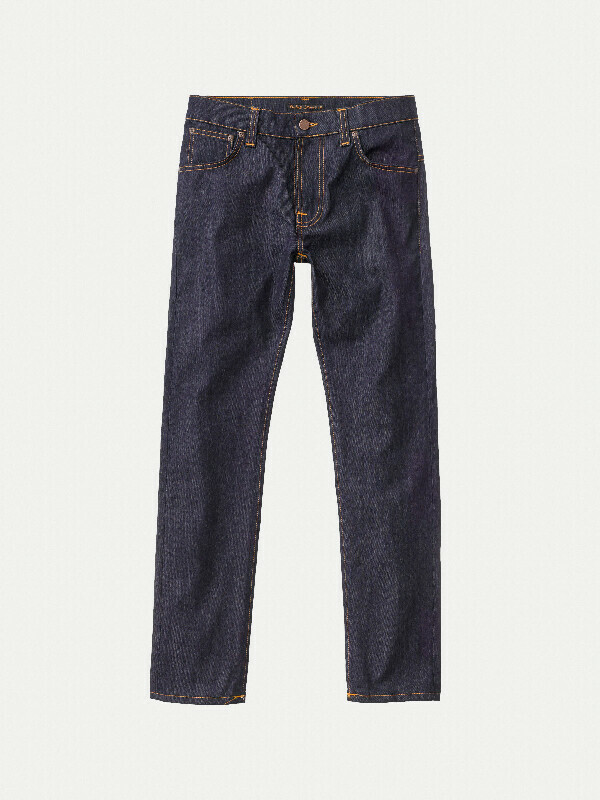 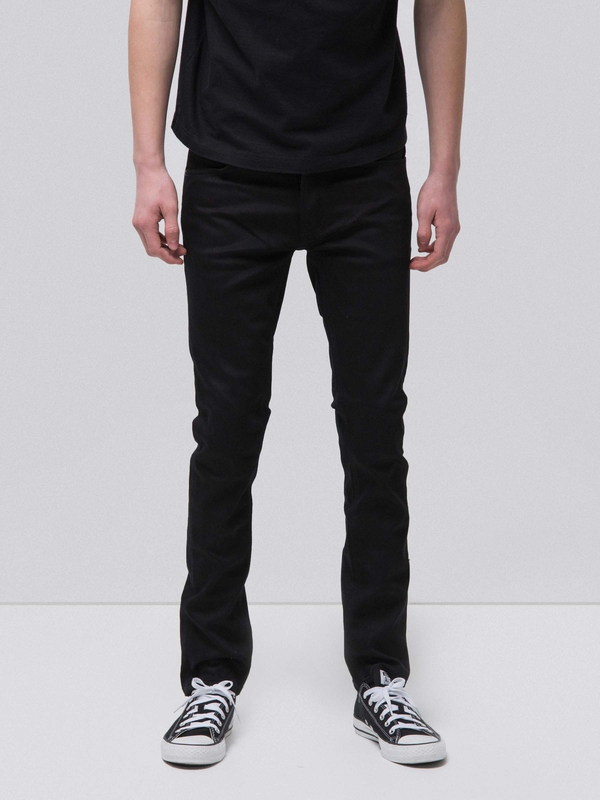 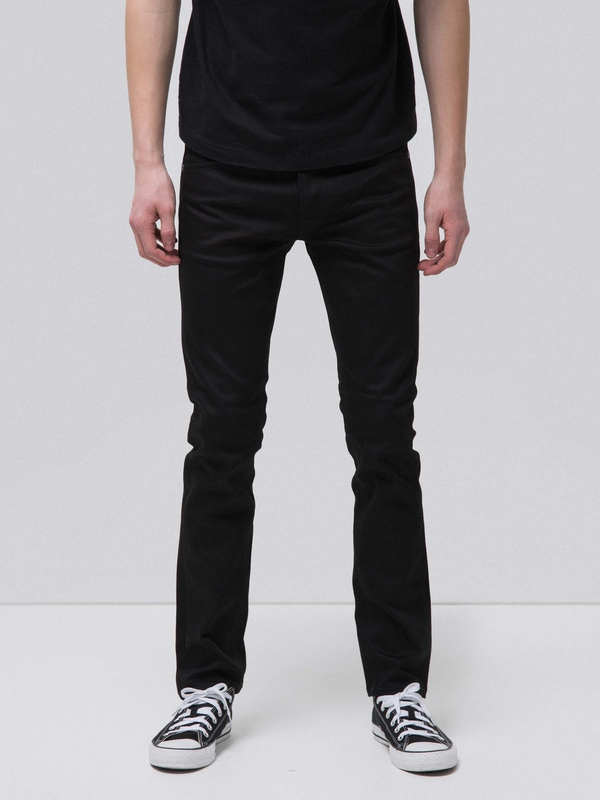 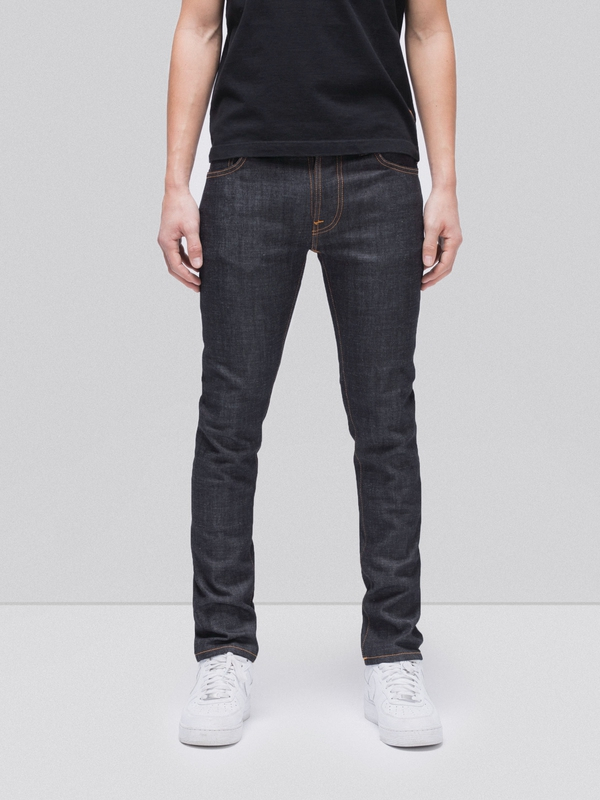 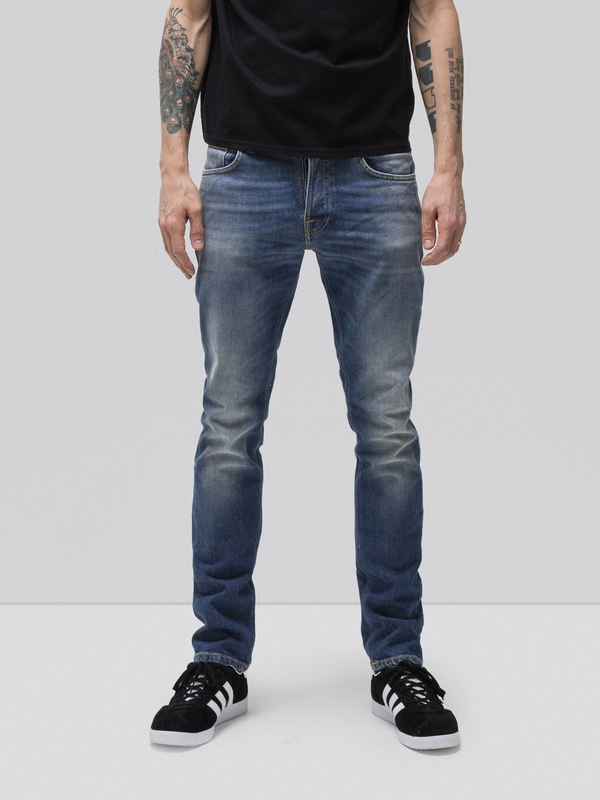 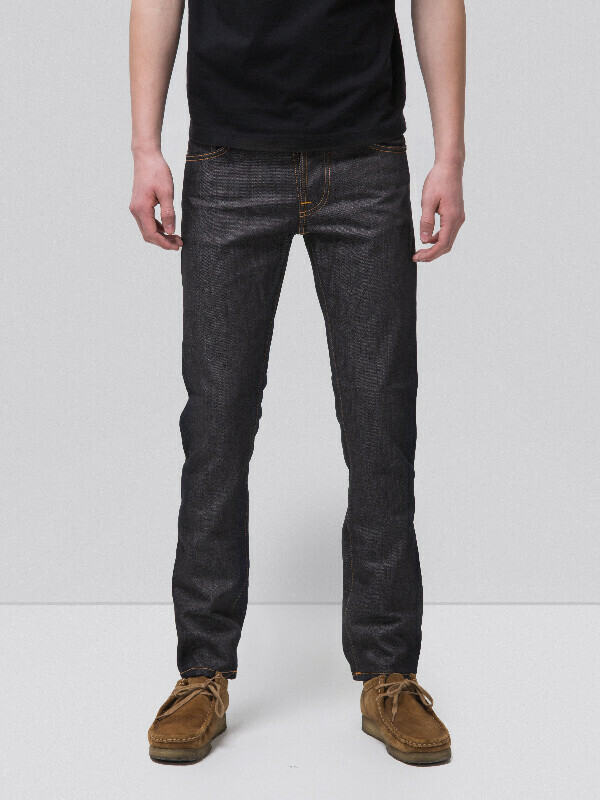 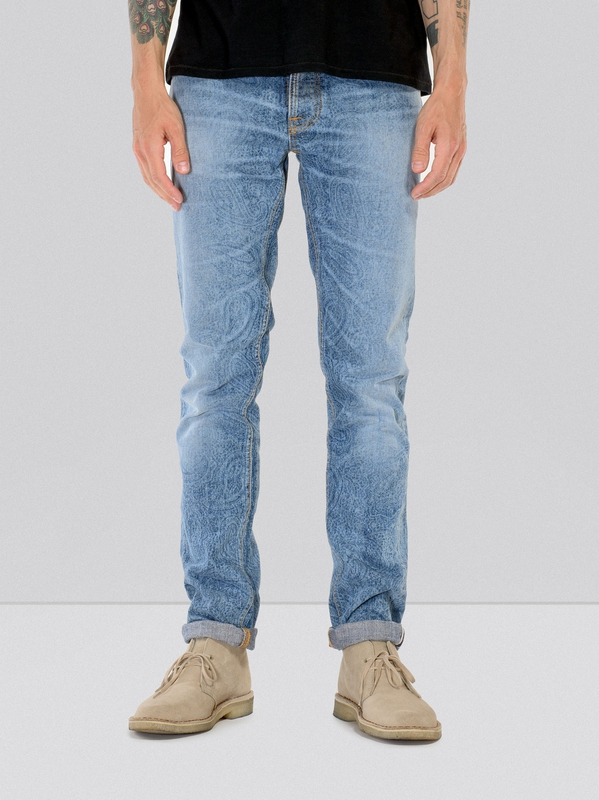 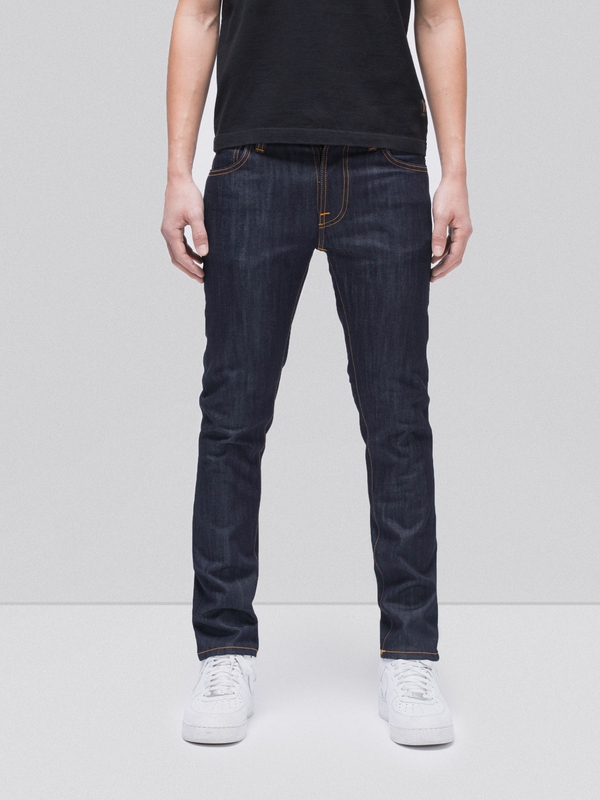 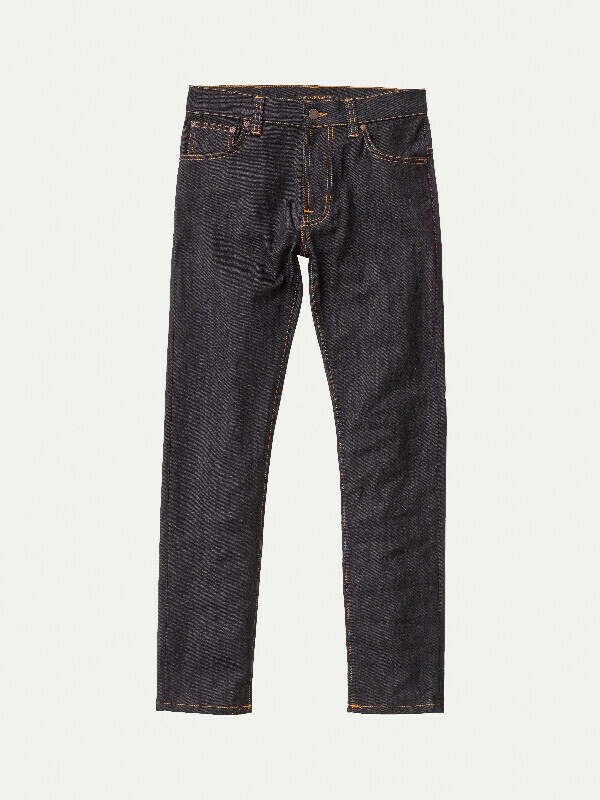 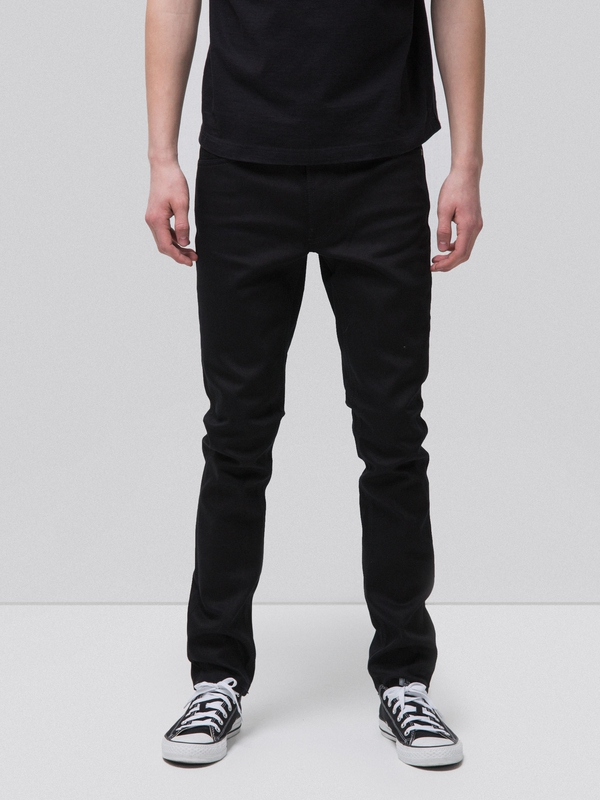 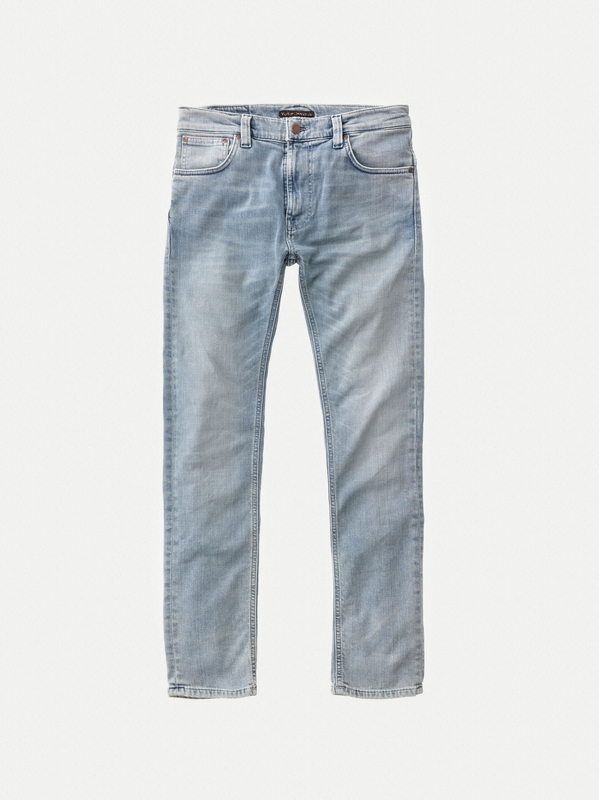 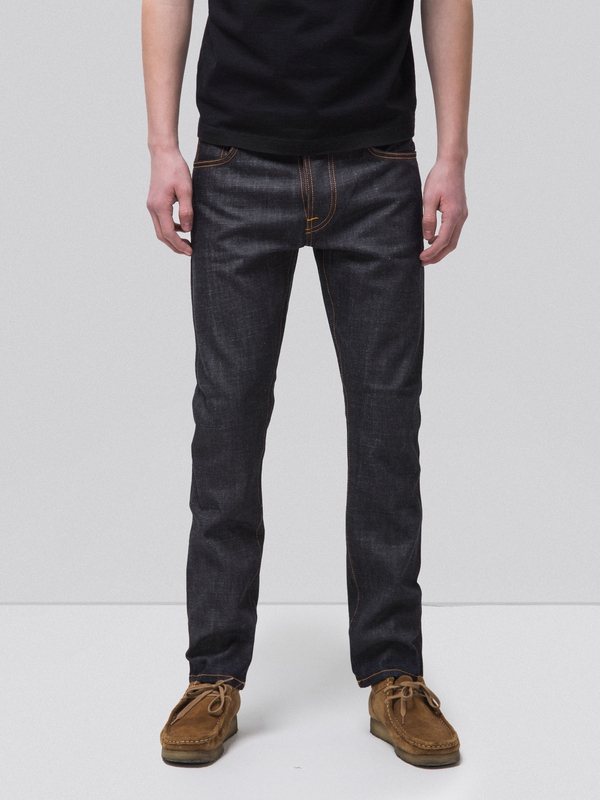 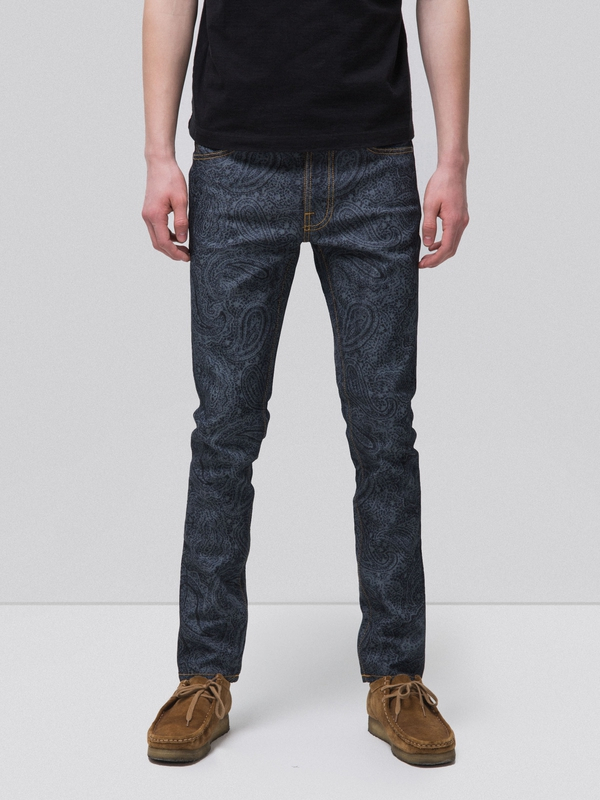 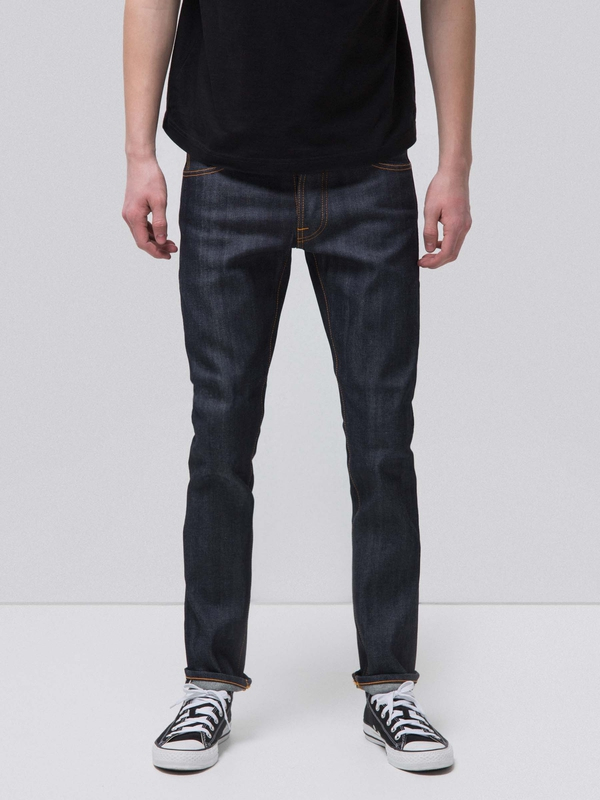 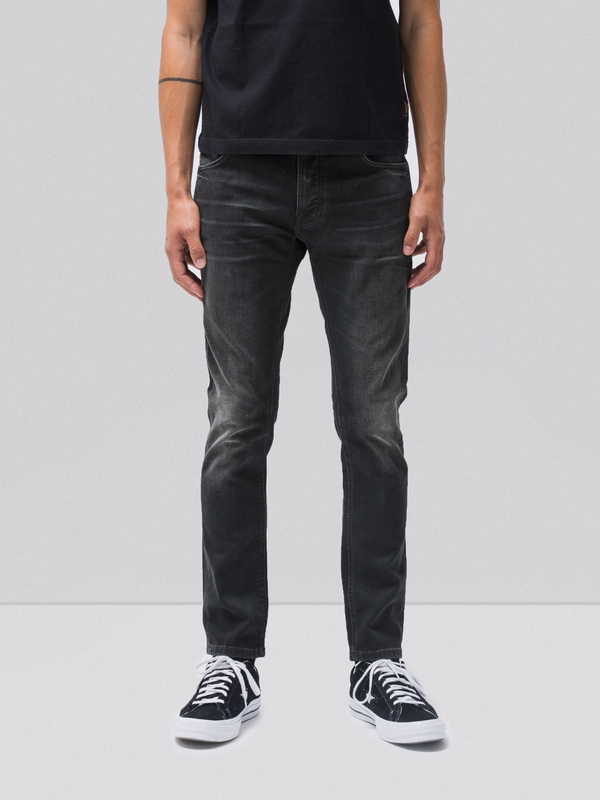 comfort stretch selvage denim that will age beautifully if you give it enough time. 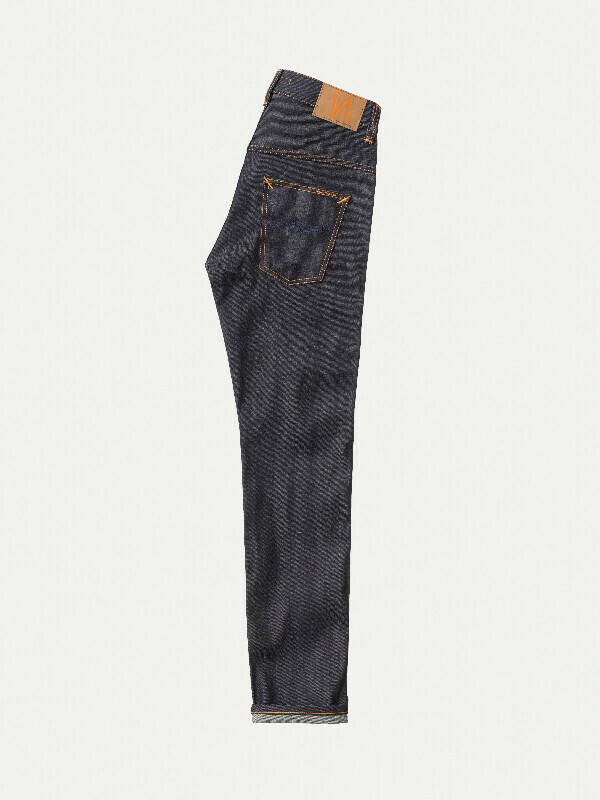 Six months is our recommendation for all our selvage qualities, and this applies to the stretch selvage as well. 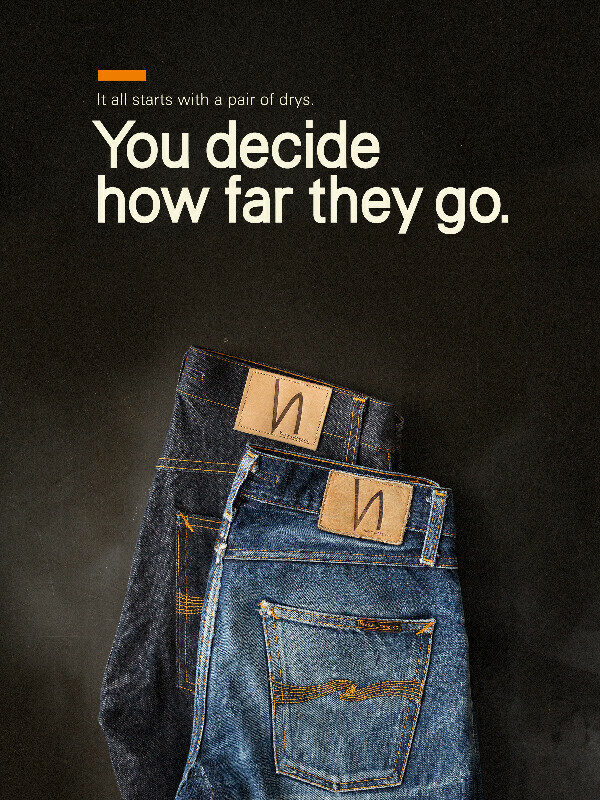 However, it's only a recommendation.